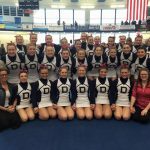 DeWitt Competitive Cheer takes 2nd place at Regionals and move on to States. 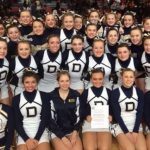 Multiple Teams · Feb 12 Congratulations – DeWitt Varsity Cheer – 2016 CAAC Red Division League Champions. 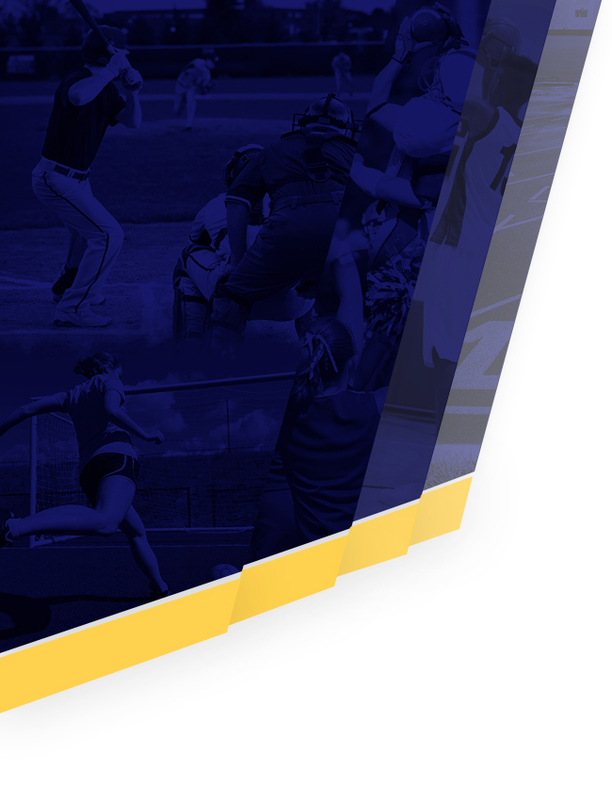 The DeWitt High School competitive team took 1st place in all three division competitions. 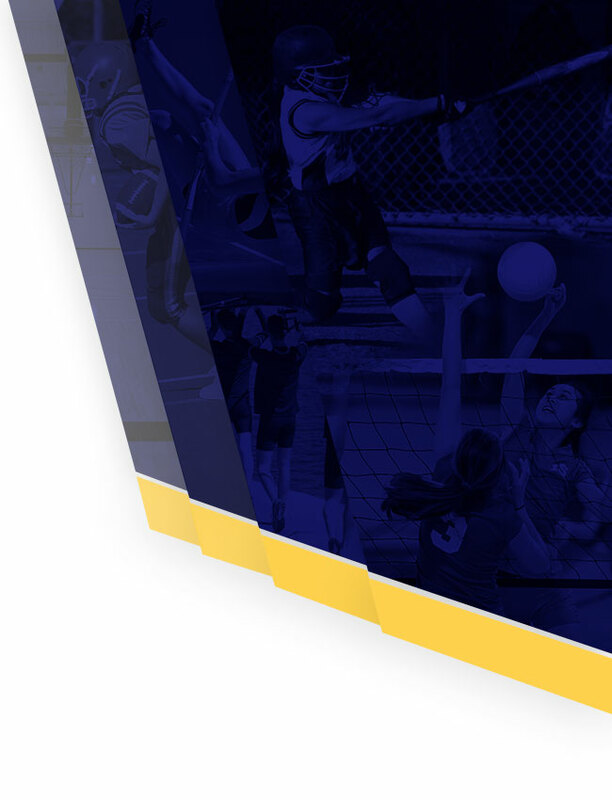 Other participating schools in the division are: Mason, St. Johns, Owosso and Waverly. They will compete in MHSAA Division 2 District competition on Saturday, February 20th at St. Johns High School. Good Luck Team!! !